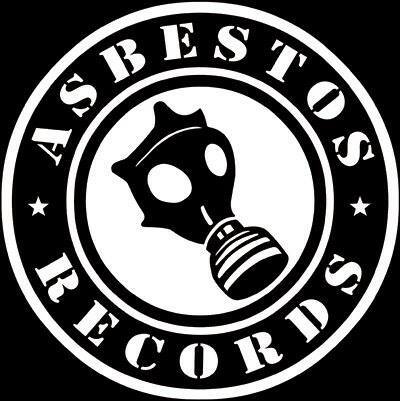 Connecticut-based punk label Asbestos Records has had a neat split 7″ series going on for the past couple years called Double Exposure. Each volume focuses on one artist, with both contributors covering a song from that artist’s catalog. Last night, the label announced the third Double Exposure release, which will feature Hot Water Music frontman Chuck Ragan and Seattle, WA rapper Astronautalis taking on tracks by Bruce Springsteen. Ragan will offer up his version of “Reason To Believe,” the closing song on Nebraska, while Astronautalis will tackle “I’m On Fire” from Born In the USA. The songs aren’t streaming online yet, but based on these artists’ track records, they’re certain to be interesting renditions. The split is available now on four different vinyl colors from the Asbestos Records webstore.